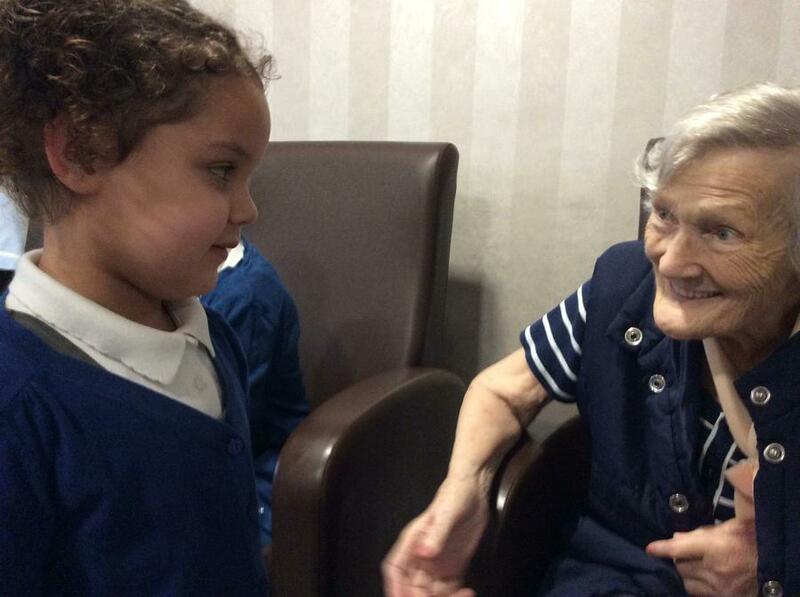 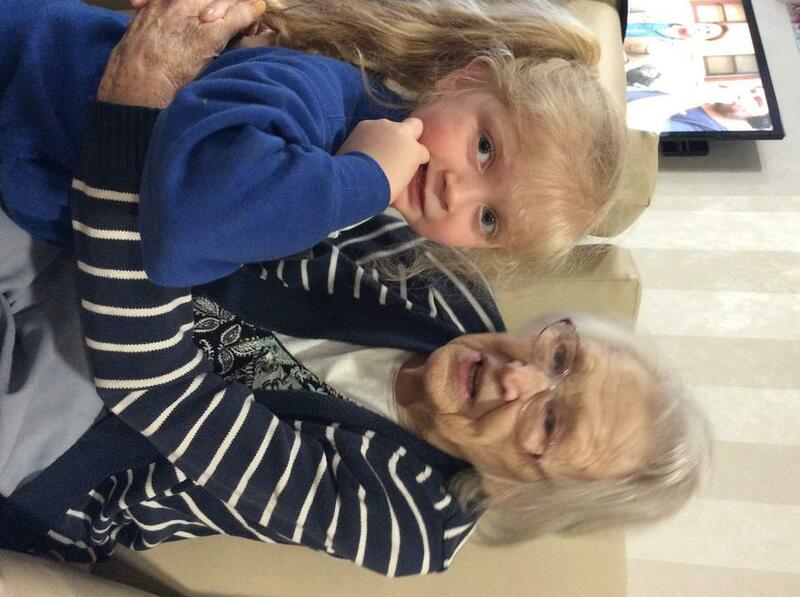 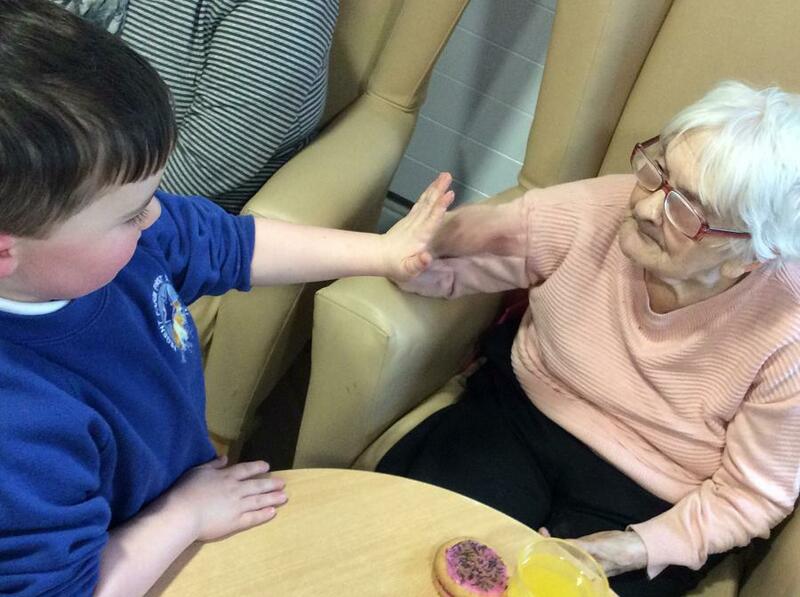 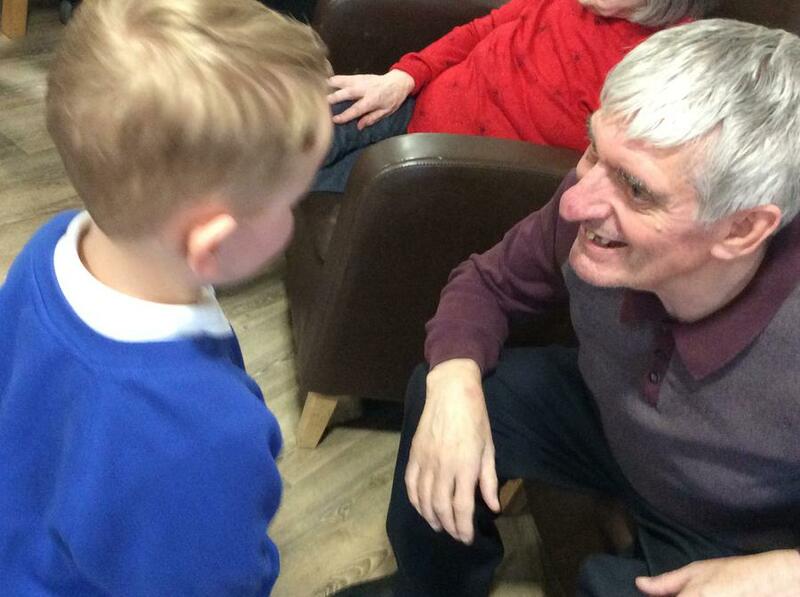 Nursery 1 had a very interesting visit to our local care home this week. 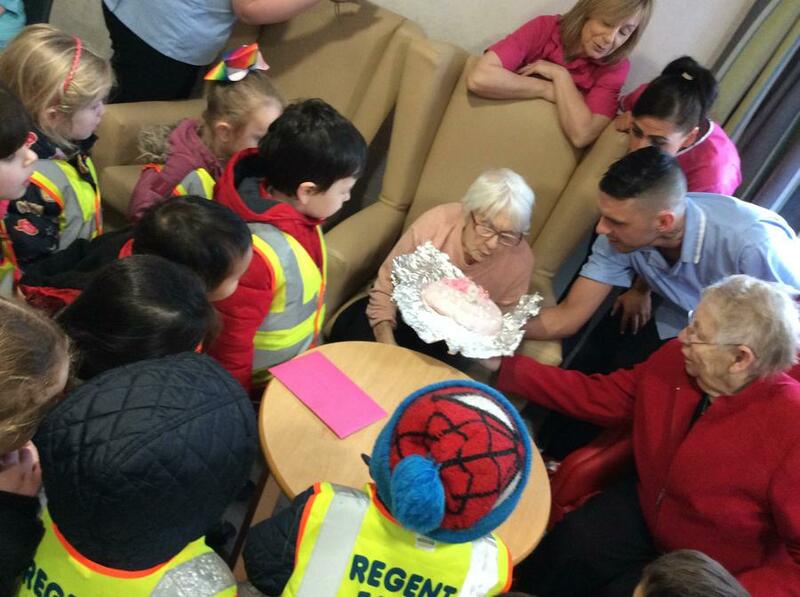 They sang songs and shared cake with the residents. 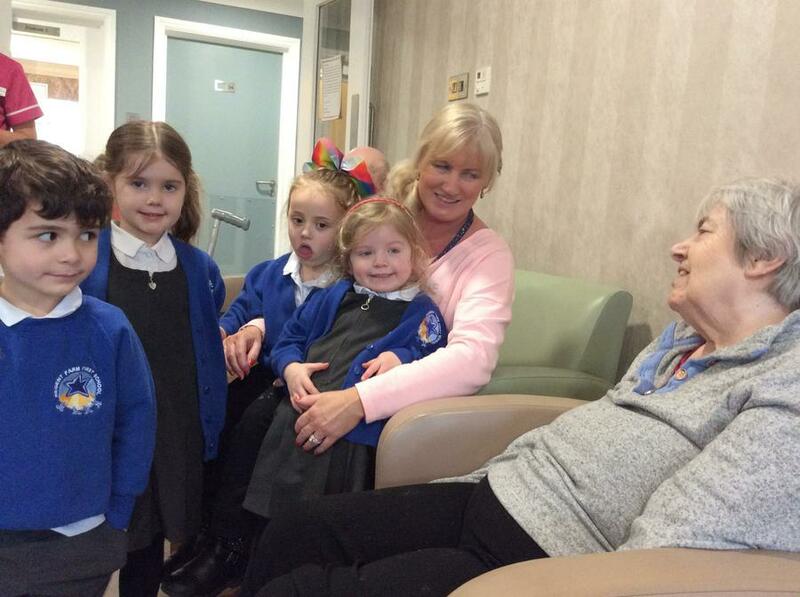 Everyone had a lovely time!